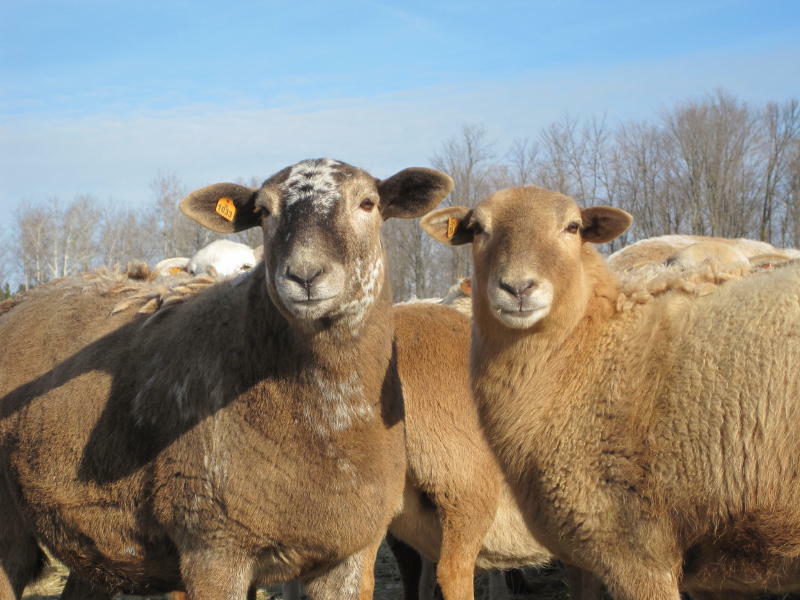 Although we've been trying to build our flock of Tunis sheep, high lamb prices have made this rare breed even harder to come by. 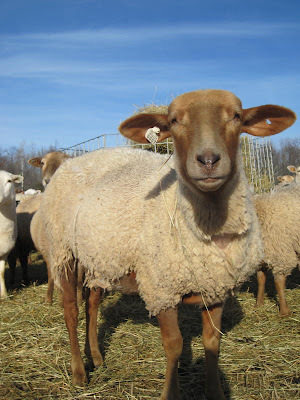 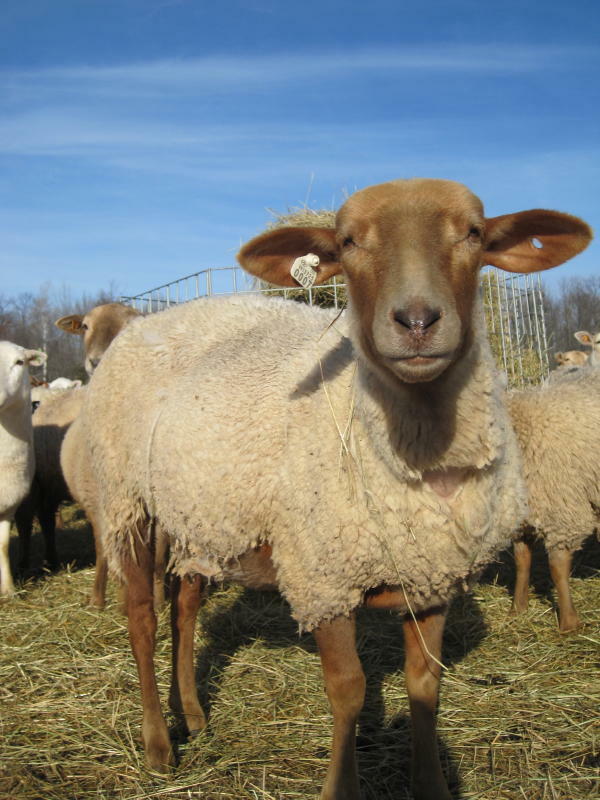 To supplement our flock we've added Katahdins, a hair sheep that sheds its wool when the weather turns warm. 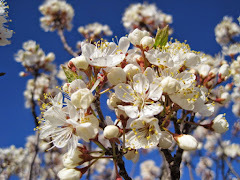 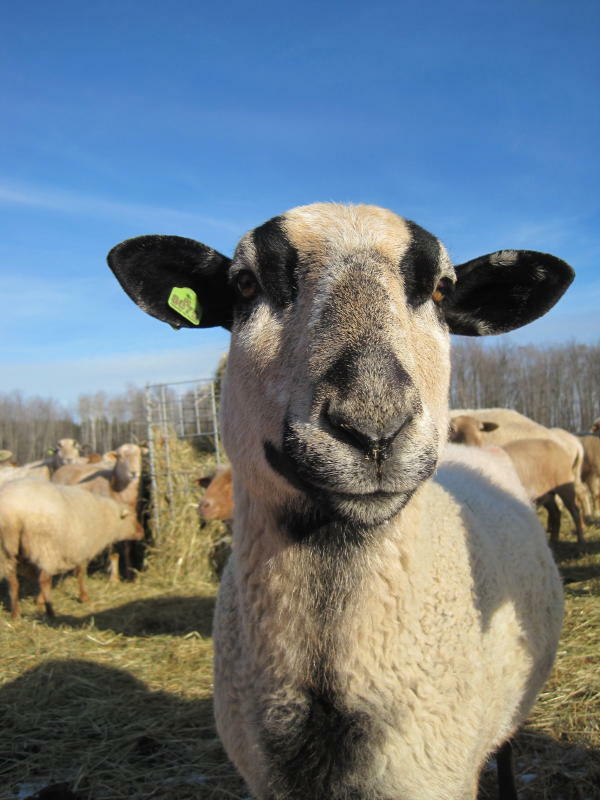 We are looking forward to colorful lambs this spring!